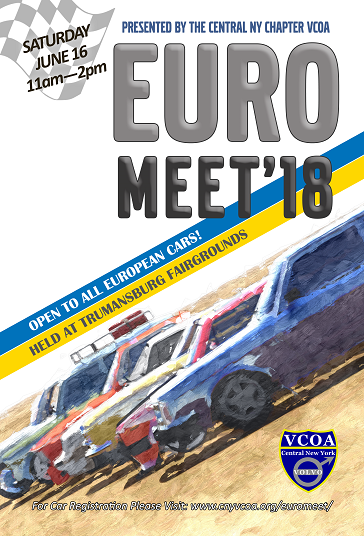 The 2018 EuroMeet Car Show for all European made cars will be held on Saturday, June 16th 2018 from 11:00 to 14:00 at the Trumansburg Fairgrounds. More details to come! Our Euro Meet event was started in 2009 as a way for European car enthusiasts to meet, show off their pride and joy, chat with other owners, eat some food, and make new friends. 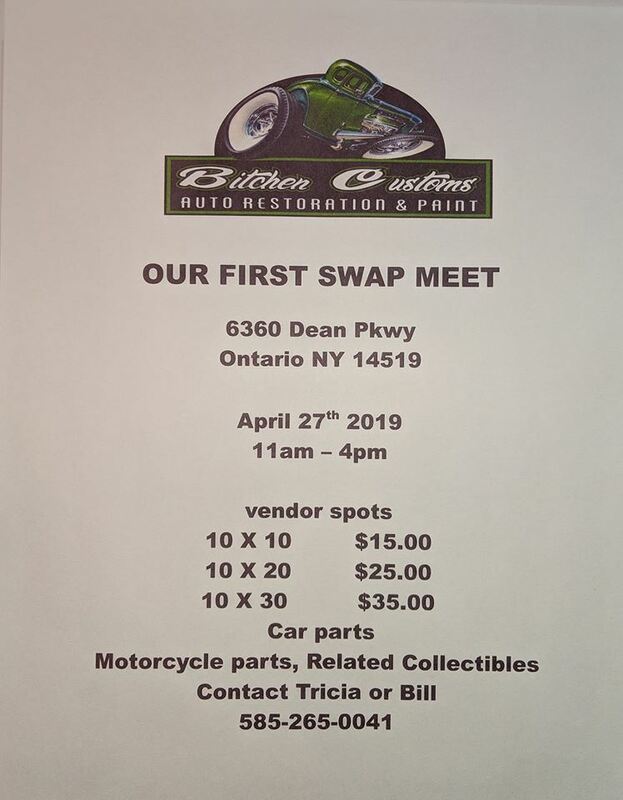 Sponsored by the Central New York Chapter of the Volvo Club of America each year, our meet raises money for the Ithaca Children’s Garden as they are kind enough to allow us the use of their facilities which makes this event possible. Over the years we’ve had examples of Volvo, Volkswagen, Audi, BMW, Jaguar, Mercedes-Benz and even Lotus. 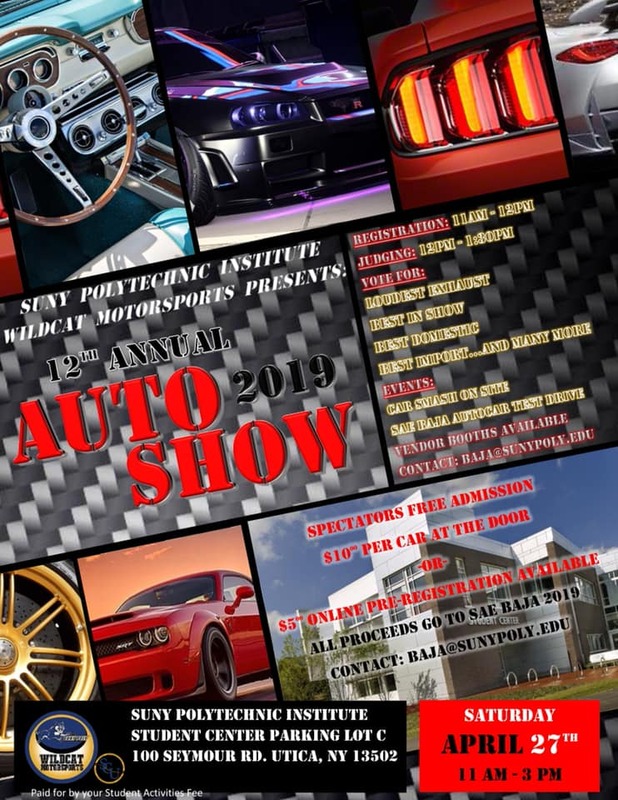 Everyone that loves cars in general is welcome to come see everything on display but only European cars will be on the show field. And, if you are a Volvo owner, we would love to have you join the Volvo Club of America and participate if chapter events held around the country.